Leicester has undergone massive regeneration in the last couple of decades, with lots more still to come. It’s a city which has truly blossomed to become a much more desirable place to visit, live and work in. And, as such, many people have seen the benefits of acquiring a Buy to Let property as an investment for the future. If you’re one of those who is thinking about following suit, it could be one of the best decisions you’ll make, if you choose wisely. Here are our considerations for a Buy to Let property in Leicester that you might want to have a think about first. Which areas are up and coming? Where would someone feel safe to live? Are there good commuter links/ access to public transport/ good schools nearby? Would it be a good place to stay at the weekend? For instance, what is there to do when you’re not working? Are there already lots of people living in the area who are similar to the tenants you would like living in your property? If so this means greater chance that your ideal tenants would be attracted to the area. The more you know about the area you are planning to buy in and where it is going in the future, the greater chance you have of ensuring you make a good investment. And, if student letting is a market which you would like to tap into, consider an area with an already thriving student population, low crime rate and good access to nightlife, as well as being near to the Leicester universities for study. There’s no point having a great Buy to Let property if no-one knows that it’s available. Once you have your Buy to Let property, consider how you will advertise it and keep it filled with good tenants. Take a look at the kind of estate agents that are situated in areas which have a lot of passers-by. Choose your agent wisely and ensure that they will be able to advertise your property where it will be seen. 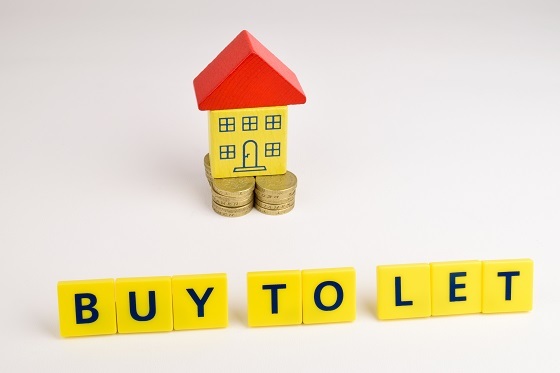 If you would like to find out more about the important things to consider when investing in a Buy to Let property, or you would like information on how to best market it, then get in touch with us today. With years of experience in the Leicester Buy to Let market, we are always pleased to help.